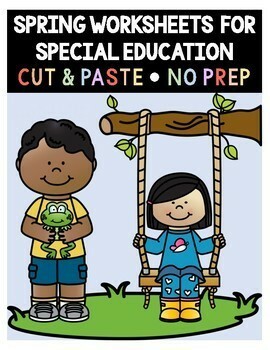 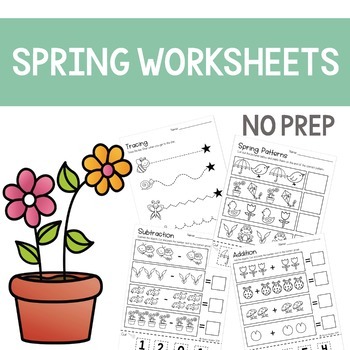 These 15 spring worksheets are great for special education, preschool, or kindergarten! 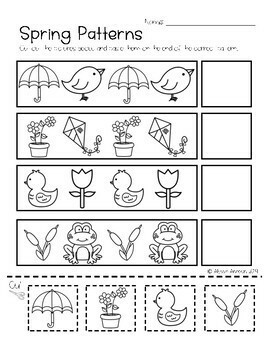 They work on skills such as patterns, counting, addition, subtraction, size, beginning sounds, sentence structure etc. 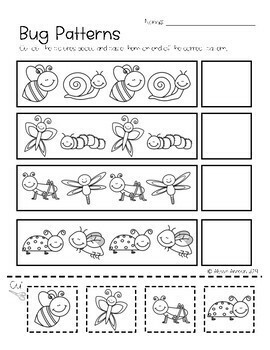 They are great for centers or time fillers!